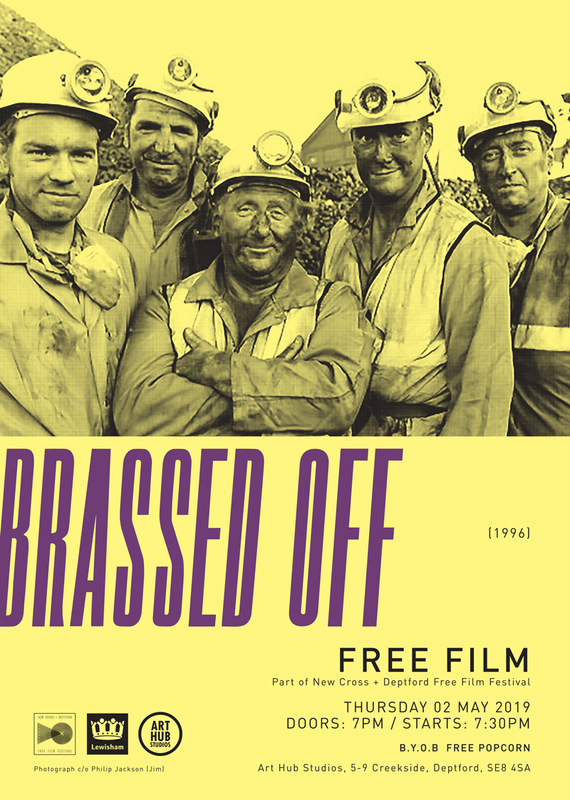 PLOT: Set within the deteriorating coal mining industry of northern England the Grimley Colliery Brass band is as old as the mine itself. But the miners are now deciding on whether to fight to keep the pit open or take redundancy. Families and communities are split and the future for town and band looks bleak. But as the band marches on into the National Finals can the arrival of a young flugelhorn player called Gloria inject some life into town - Or is she there for another reason?